Juliet nearly a Vet: Rainforest Camp by Rebecca Johnson | Educate.Empower. 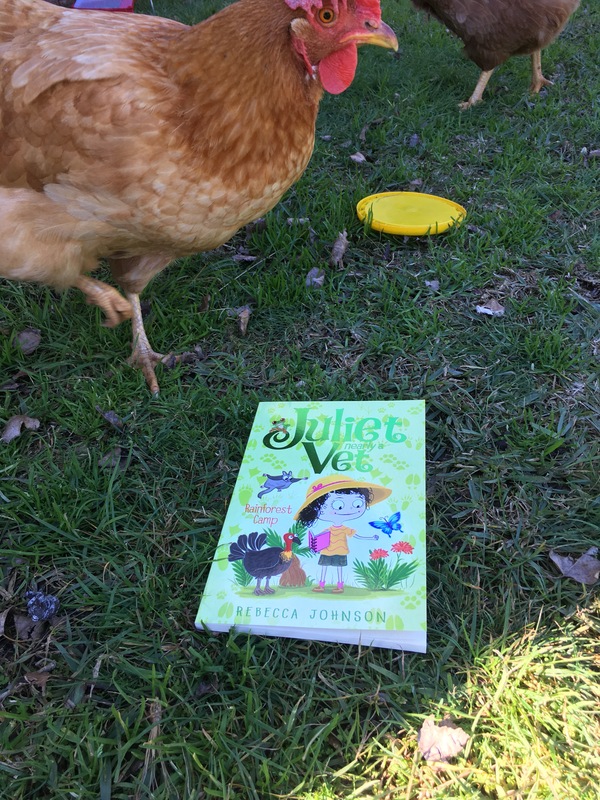 Moving beyond the picture book and into chapter books is a great progression for future eco warriors and Juliet nearly a Vet: Rainforest Camp by Rebecca Johnson is a wonderful Junior Fiction book to start the journey. Have you ever been on a camp? Or perhaps spent some time in a rainforest? Juliet and her class are on a four day camp where they will take part in many fun camp activities but also save some rainforest wildlife and teach others about caring for all creatures great and small along the way. Juliet is a clever and determined young girl who does not get worried about what others think – a great role model for younger readers. Juliet wants to be a vet and is determined to reach her dream through practise and any knowledge she can gather. 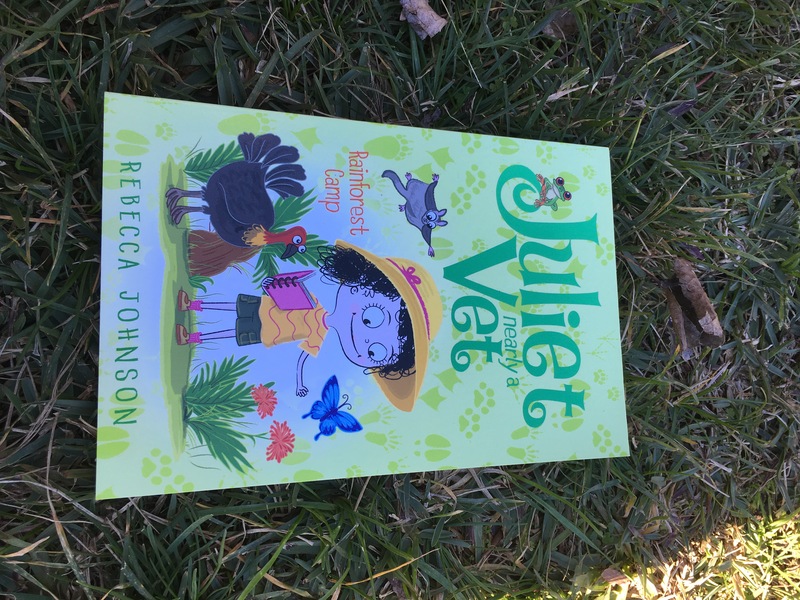 Juliet nearly a Vet: Rainforest Camp is part of a series of 12 so if you enjoy this one – which I’m sure you will, and you love animals – try another one of Rebecca Johnson’s Juliet nearly a vet books – you might learn more about some other great Australian animals. Pingback: Need an Environmental award winning book? – Educate.Empower.